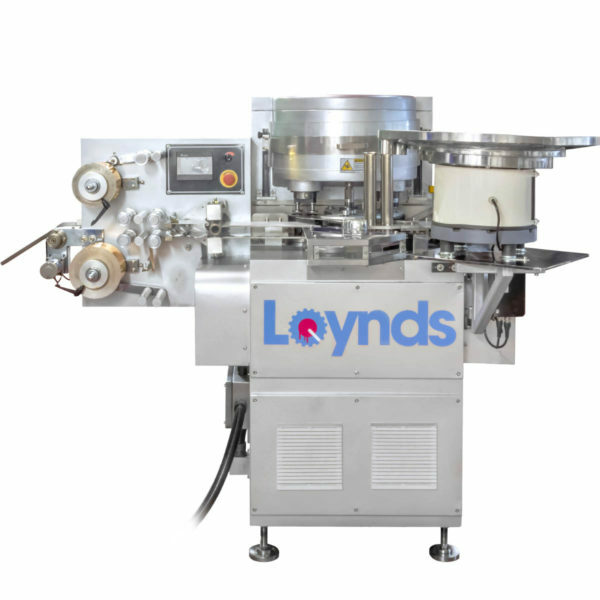 The Loynds Double Twist Wrapper is of a modern design which makes for easy cleaning and maintenance. The machine has a wrapping speed of up to 500 per minute and has a fully self-contained lubrication system. The film length is changeable by PLC. Our Double Twist Wrapper machine takes the candy product and wraps it with a twist on either side. This produces a familiar and classic style sweet wrap that’s been around for decades and continues to be popular today. A double brush feed plate system. A double paper feed reel holder for inner wrap/quick changeover of reels. An air-assisted paper feed system. An electronic optical eye for ‘no product, no film’ sensing. Lexon clear guards for the ultimate protection of the operator. Electronically interlocked guarding system with magnetic safety switches ensure that if the guards are opened whilst the machine is running, the machine will automatically stop. 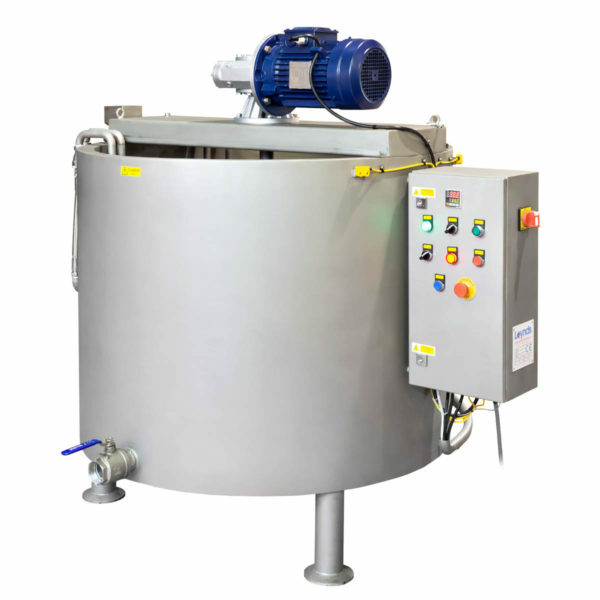 The double twist wrapper is complete with a free-standing vibratory feeding unit. A machine is permanently on demonstration in our UK showroom. We can now supply the machine in a belt feed model, if you require. 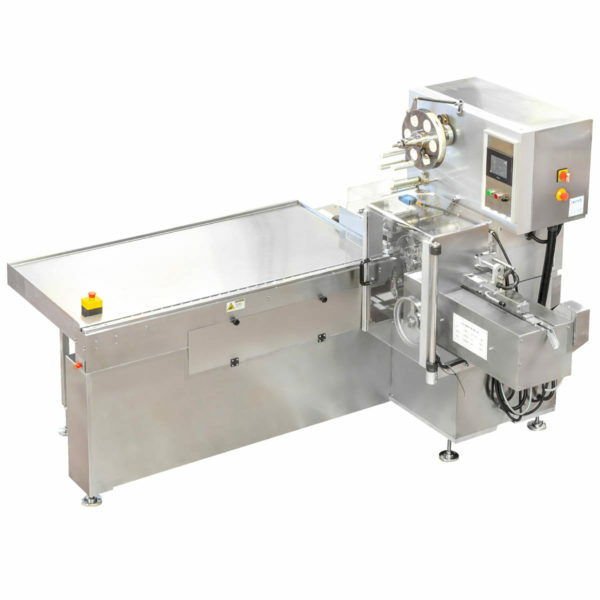 When working in conjunction with a bowl/aligner feeder, the machine can be set into production with flat bottom chocolates and delicate products such as fudge and jelly.